Yes, customers who sign up for recurring service are entitled to significant discounts. For weekly service we have a 15% discount, for biweekly service we have a 10% discount, and service every four weeks (monthly) gets a 5% discount. PLEASE NOTE: The discount is not applicable until the 2nd cleaning. 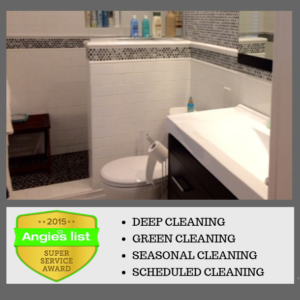 How often should Heaven Scent Home Cleaning clean my home or business? Most of our customers differ in their individual needs, so it is difficult to provide specific guidance. 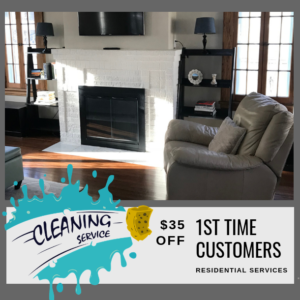 Typically, our customers schedule an initial detailed cleaning of their home followed by a weekly, bi-weekly or monthly cleaning appointment. 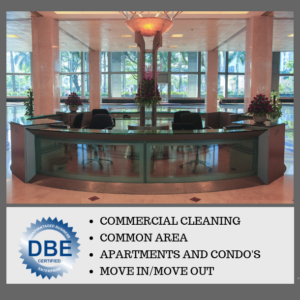 By following this model, you can rest assured that your home is always clean and in top shape.